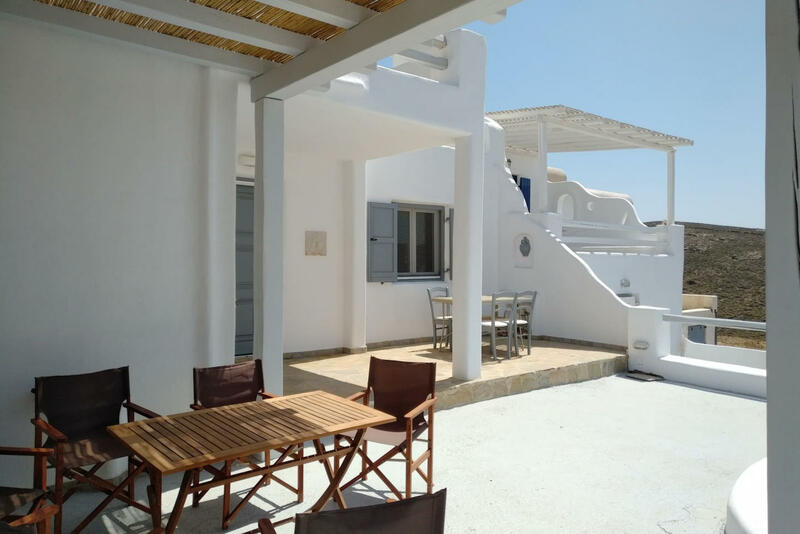 Marquise Residence, is literally 2minutes walk from Merchia Beach, one of the best beaches on the eastern side of the island, an unexpected hideaway in Mykonos. Merchia Beach remains natural and authentic as the few local residents know and enjoy. The residence combines minimal style with traditional cycladic architecture featuring elegantly designed spaces with State-of-the-art amenities. A three level villa, with amazing views to the sea from all levels. First level includes a spacious living room, a cosy dining room, a fully equipped kitchen, a double bedroom and a bathroom. Second level consists of an en suite double master bedroom, veranda and balcony with breathtaking views. The third level concludes the villa with an en suite twin bedroom . 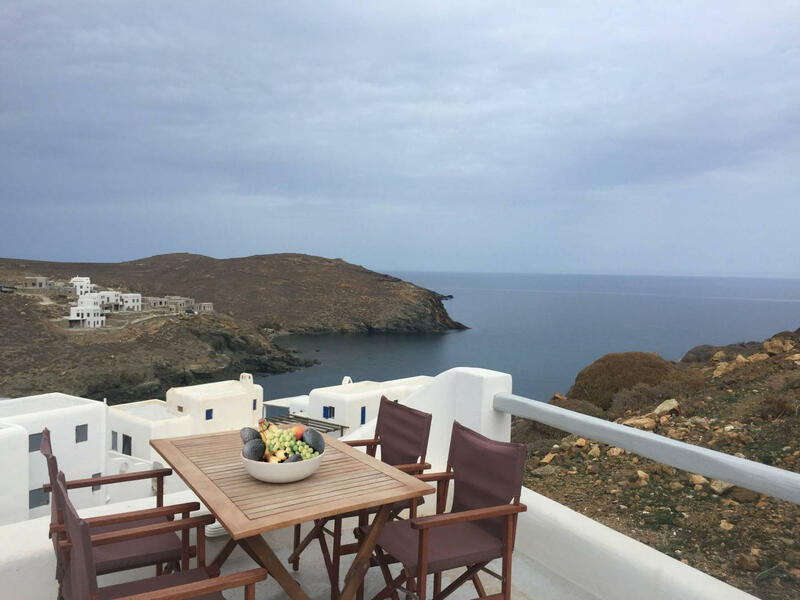 The cosmopolitan centre of Mykonos town, featuring an array of premium boutiques and high-end restaurants, is 12 km away from Marquise Residence. 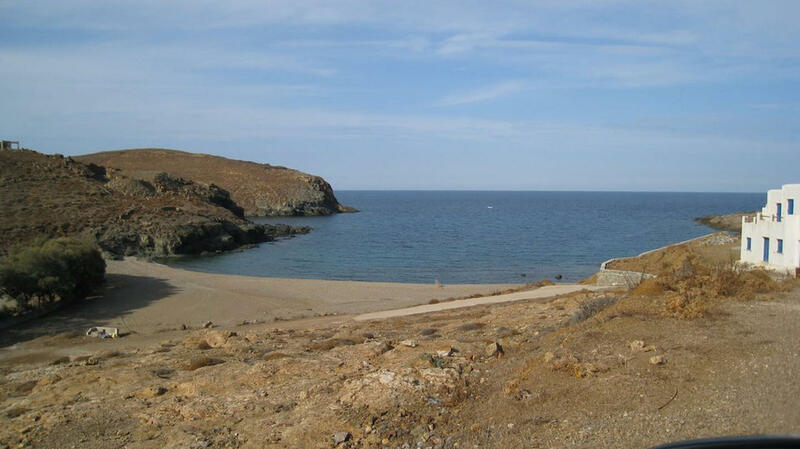 Kalafatis Beach lies within 6,5 km. Mykonos Airport is 13 km away from the residence. Ano Mera, traditional village is only 4km from the residence with a marvellous square full of restaurants, cafes, super market, pharmacy and playground for our little friends. private transfers, car rental, air & ferry tickets to mainland destinations and all islands, chartering, private guided tours and many more for an unforgettable experience...just bear with us. For 7nights stay and more we provide complimentary private transfers from/to the airport/port. Private parking space is available in front of the residence. Full of the Mykonian light and air, all spaces are stylishly decorated at this boutique property. Each air-conditioned room is equipped with complimentary luxury bath amenities as well as a hairdryer and a flat-screen Tv. Master bedroom opens to a furnished terrace with magnificent sea and surrounding views.